The Chilean police have announced that in the search for the victims of the military plane crash which occurred last Friday, a psychic has been called in to help locate the missing bodies. The plane crashed into the Pacific Ocean and 21 people were killed. Of these people, 17 passengers’ bodies have still not been found. Although thorough underwater searches have been conducted, a psychic was called in to help further as a large quantity of bodies have still not been located. A psychic medium is able to connect with a place personally and tune into the event that happened there, in this case, a tragedy. Psychic readings are conducted in the place of the event I order to gain more information about that area, what happened there and where the bodies may be. 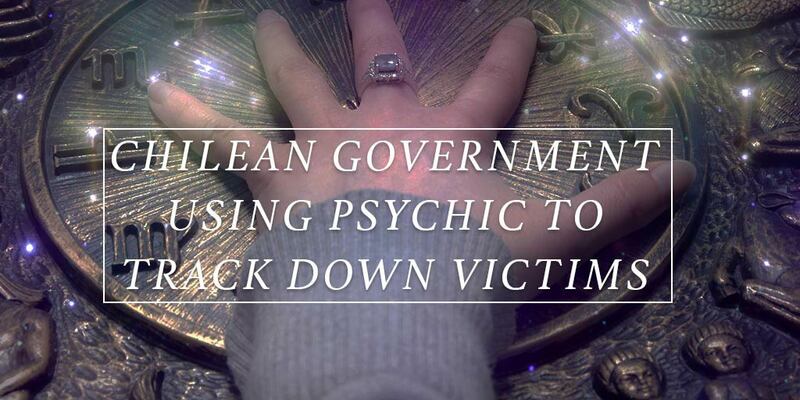 Psychics have been called into help with police before. This frequently happens in the UK as well, as police become desperate to obtain some kind of information about the event. Psychics have, in many instances, informed the police of exact locations and specific pieces of information related to the event. This makes them very useful for police, particularly in murder trials where little physical evidence has been found. Psychics can also connect with objects, such as a murder weapon, to gain more information about what happened in the murder.